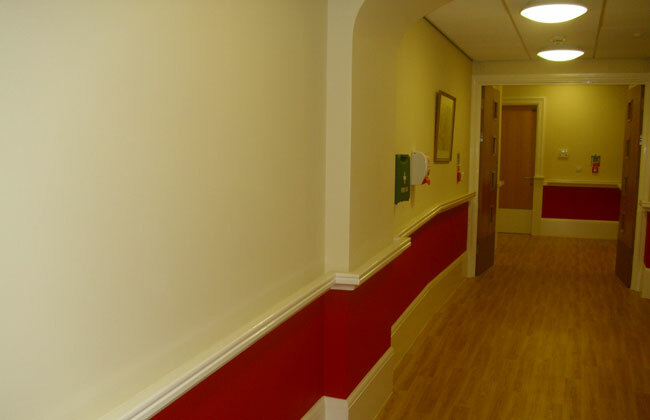 We are a premier painting company in Athlone serving the outlaying communities for a number of years. Our specialty is the re-finishing, restoration, an updating of existing homes and small commercial buildings with paint, stain, and wall coverings. 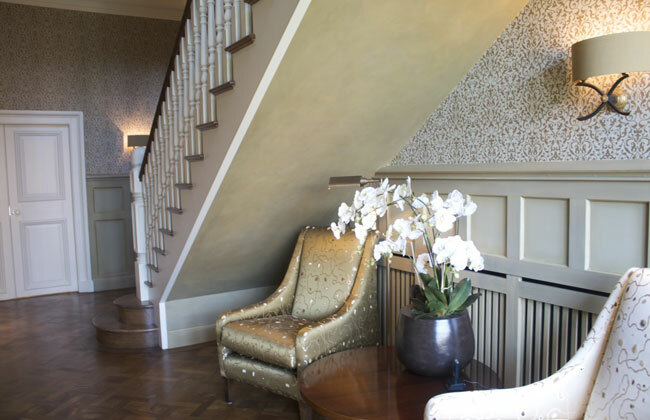 Expert re-finishing requires the through preparation of existing finishes, knowledge of the best primers, and professional application of the new paint, stain, or wallpaper. 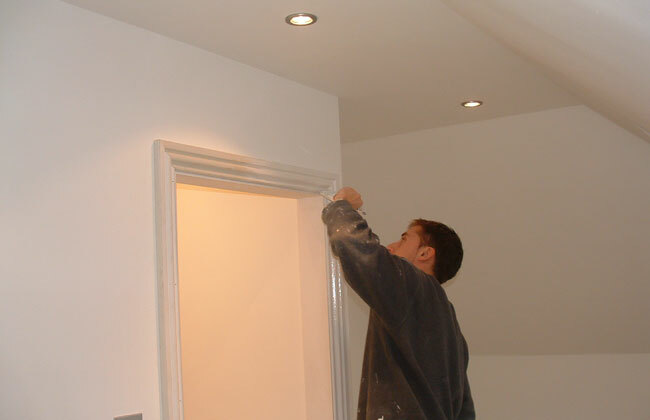 Interior or exterior; great preparation, products and application is the key to cost effective and aesthetically pleasing re-finishing... and that is what helps us stand our as a preferred painting company in Athlone. Part of our dedication to outstanding customer service is providing top quality service and leaving your rooms like they were new. GUARANTEED! - If you currently have good finishes, we will keep them that way. If you have medium or poor finishes, we will improve them!